The Menjangan Dynasty Beach Glamping & Dive Centre in Bali offers a variety of packages. > Valid for KTP and KITAS holder only, otherwise published price will applied. Experience the Day of Silence in the serenity of North West Bali. 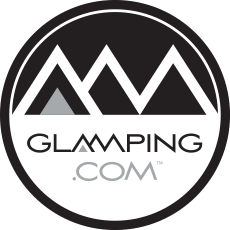 The Glamp & Dive package only can be booked by certified divers. Certification and logbook are to be presented upon check in at the dive shop.